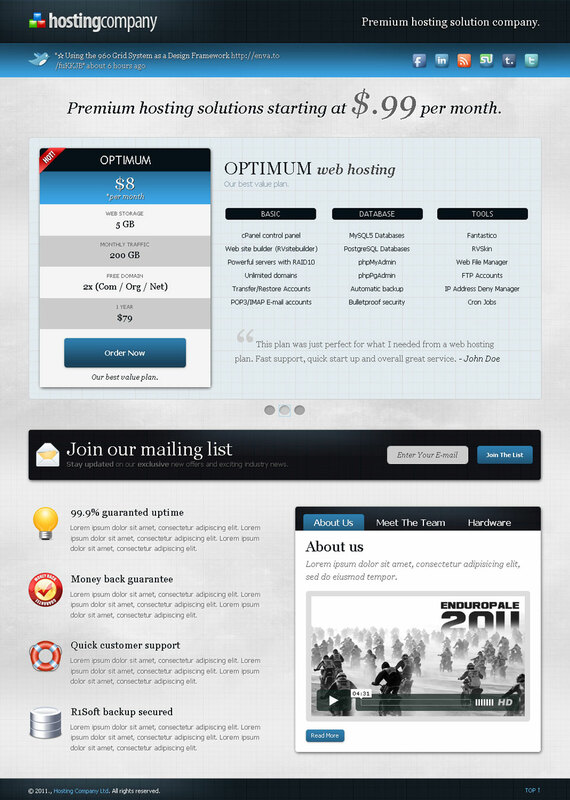 specifically made for Hosting Companies – everything is preset for you! 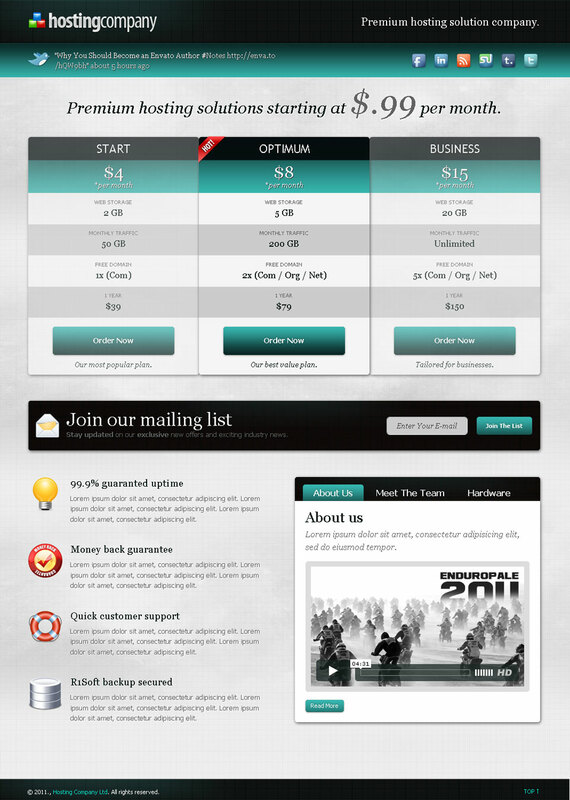 Need a pricing table generator? Try Pricelr!.